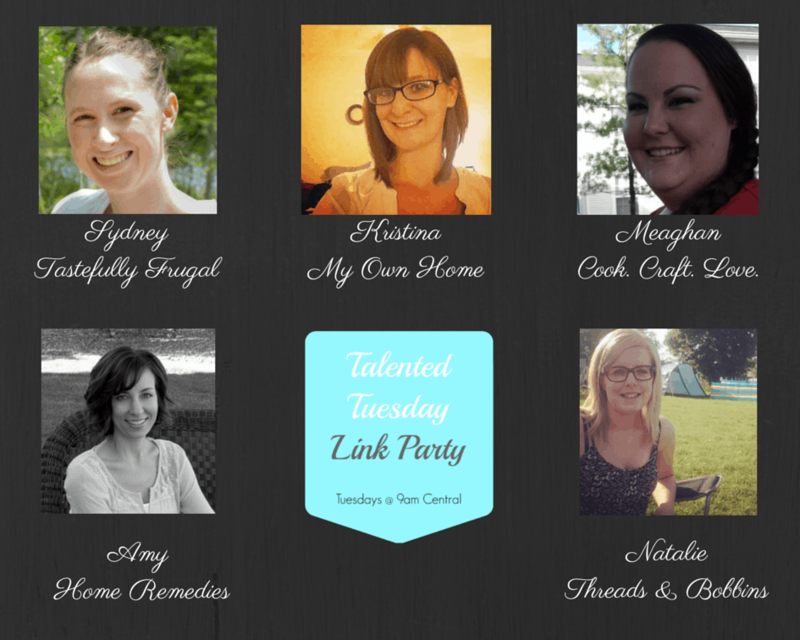 I’m so happy you are here joining us at another Talented Tuesday. This weekend I had the amazing opportunity to attend the Build Your Blog Conference. I learned a ton and met some really amazing people. You may see a few changes around here over the next few weeks but the party will continue. We had our biggest party ever last week and choosing my features was tough. Check back here on Saturday to see 25 of my favorites from February that I didn’t have the chance to feature. Now, show me what you got! 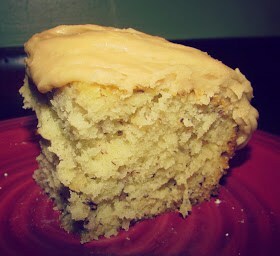 My boys love bananas and I can’t wait to make this Banana Cake from Cooking with Carlee for them; last week’s most clicked link. 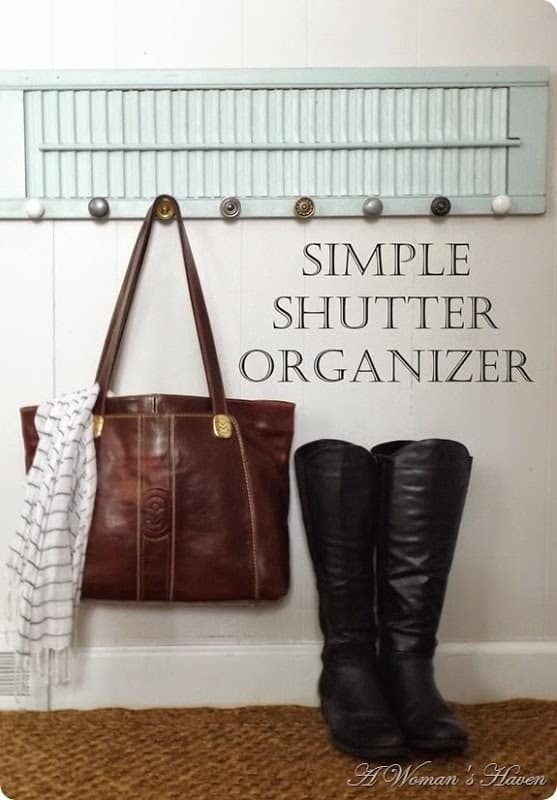 Our teeny little town home is need of some serious front door organization and I love the idea of this Shutter Organizer from A Woman’s Haven. 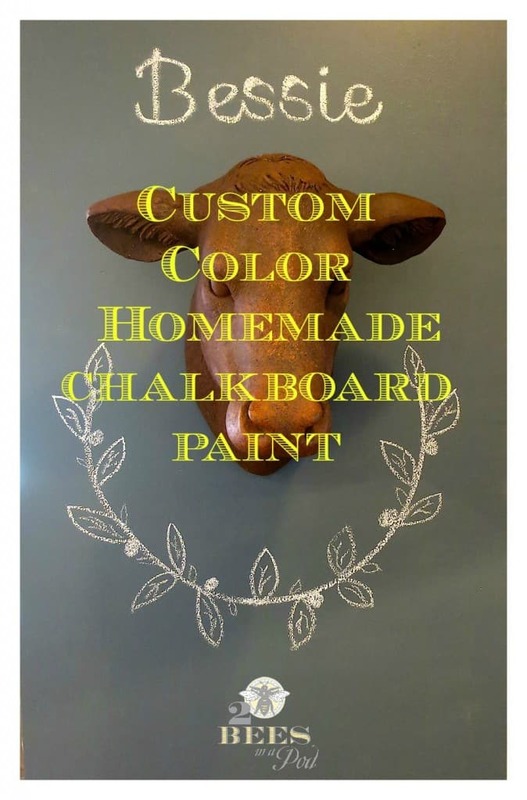 I am loving the chalk paint craze and Vicki from 2 Bees in a Pod shared this great tutorial on how to make Custom Color Homemade Chalkboard Paint. 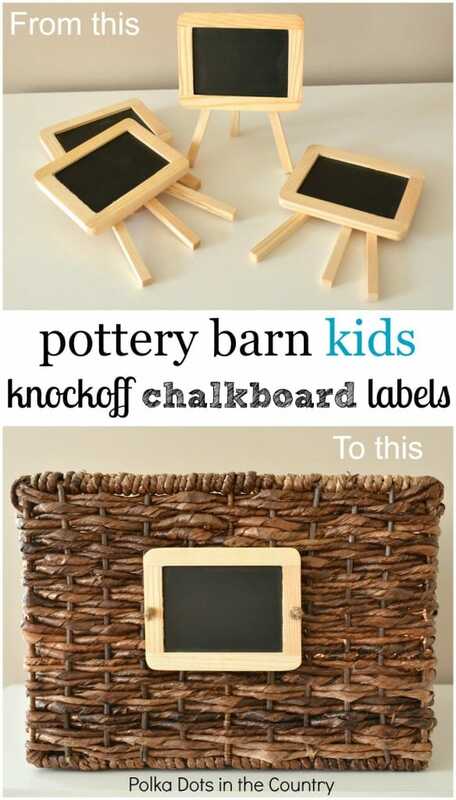 Who doesn’t love a Pottery Barn Knockoff; and I especially love these Chalkboard Labels KnockOff from Polka Dots in the Country. 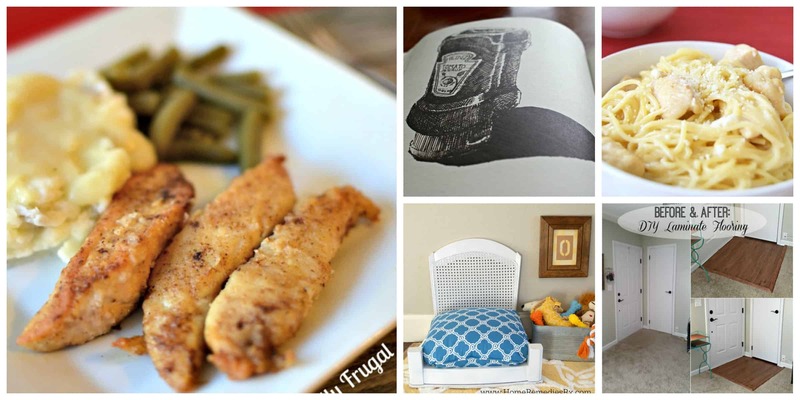 Thank you soon much for the feature, and thank you for hosting have a happy Tuesday! That is fun that the banana cake was most clicked. Thanks for hosting!